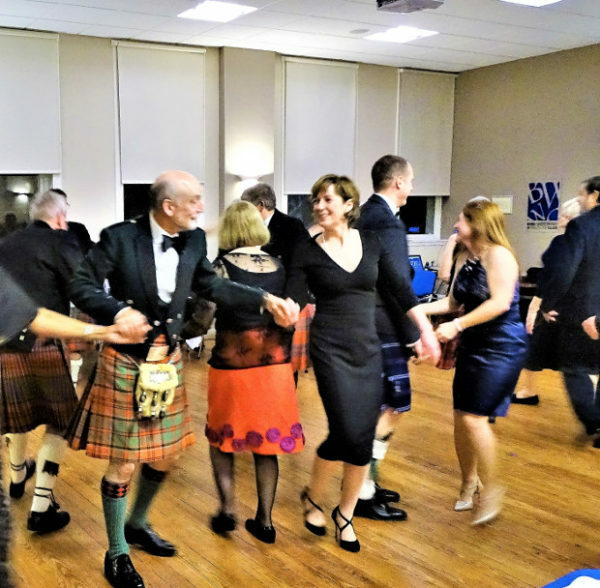 This year’s annual dinner & ceilidh will be held at the Grant Arms Hotel in Grantown-on-Spey. The buffet consists of three main courses, a selection of puddings, followed by tea or coffee. There will then be traditional ceilidh dancing until midnight. The dress code for the evening is preferably formal highland dress, but ‘smart casual’ is also acceptable. The cost of the event is £35.00 per person in advance. On receipt of your online payment, you will receive an email to confirm your booking. Please note that tickets will not be sent out to keep our costs down. If you would like to make a donation to the Clan Grant Society, or if you have a miscellaneous payment to make to the Society, please type in the amount you would like to pay in the field below e.g. 5, 10, 35, 100 etc. (all amounts are in GBP). Click 'Add to Cart', 'View Cart' and then 'Proceed to Checkout'. In the following form, please give a description of your payment so we know what your money is for and who it has come from.